This year, start your Christmas by coming to Canyon Hills. 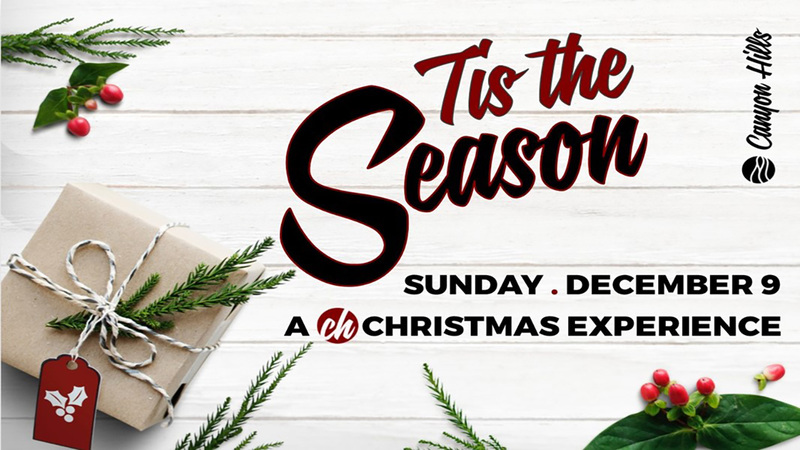 Come and enjoy a Christmas Experience designed to fill your heart with hope. Services at 9:00 and 10:45 AM. Children’s programs through grade 4.